The main event for TNA Lockdown has been announced. Hit the link for the spoiler. The Lethal Lockdown match at TNA Lockdown will be a Team Garett vs. Team Eric Bischoff match. Team Garett will be Garett himself, Austin Aries, AJ Styles, Ken Anderson and Rob Van Dam, facing off against Team Eric which is Bully Ray, Christopher Daniels, Kazarian and Gunner and a fifth competitor who could end up being Eric Bischoff. 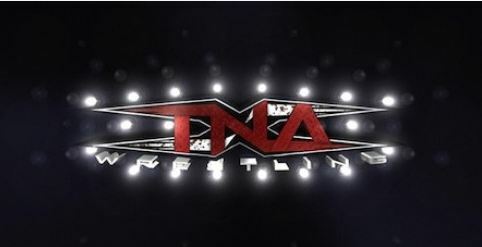 The stipulation for the match is that if Eric’s team loses, he’s out of TNA.